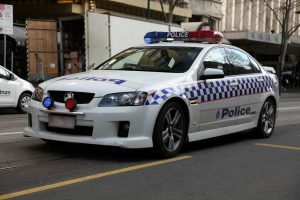 The Australasian Institute of Policing has been established by practitioners, for practitioners to further the policing profession and is therefore independent from police employers, government and the various industrial bodies. More information as to the history and objects of the association can be found in our About Us section. Hope this finds you well and looking forward to a successful and rewarding 2019. The next journal is due to the publishers on 25th May 2019. If you have some copy that is readily available to fit within the broad theme, we would be pleased to receive your work. 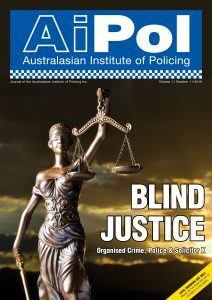 Advertising and copies of previous AiPol journals please email aipoljournal@aipol.org or fill in the contact us page. 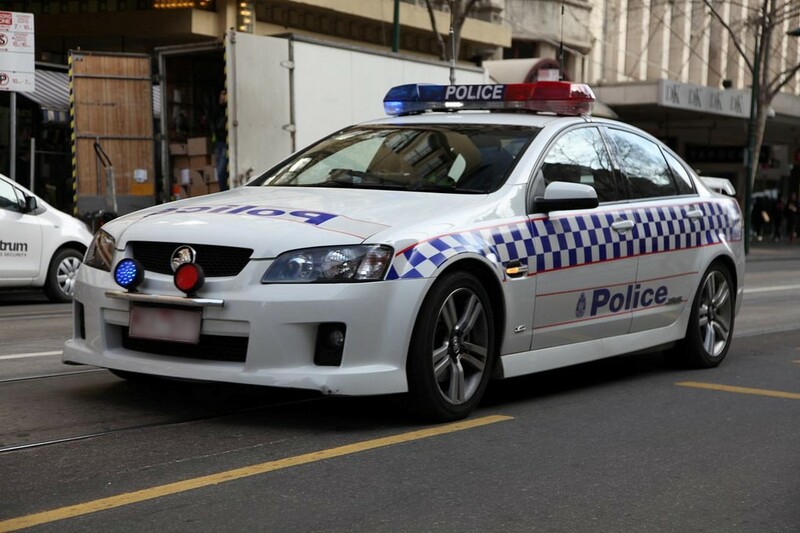 The Australasian Institute of Policing (AiPOL) welcomes Dr Amanda Davies to the Chair as our AiPOL journal editor. 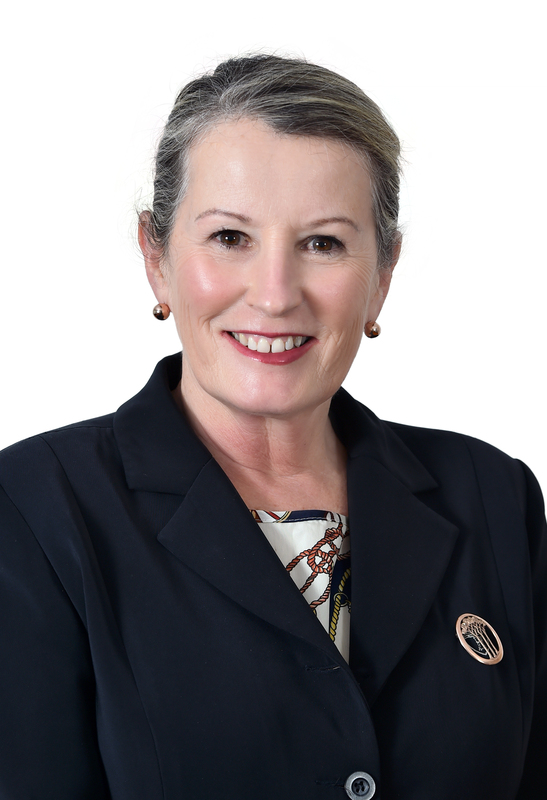 Amanda brings with her a wealth of knowledge in relation to policing and law enforcement and we are privileged to have her performing this important role on behalf of AiPOL. It would be very remiss of AiPOL not to acknowledge the significant work that has been carried out for a number of years by our dear friend and colleague, Professor Colin Rogers, in his capacity as editor of our journal. We all have busy lives and time is precious. When academics of Amanda’s and Colin’s calibre give their valuable time to our Institute it is greatly appreciated. Colin will continue to assist AiPOL in other capacities, which we are again grateful. AiPOL gives all of us the opportunity to share information and knowledge with our colleagues across our law enforcement and national security community. It is the dedication of Colin, Amanda and others that ensures that AiPOL continues to have a voice of reasoning and sound principles. AiPOL, through its publications does not just inform our members but helps initiate legislative and policy change to the benefit of all those within the policing and law enforcement community. So, once again we welcome Dr Amanda Davies. Informit is a leading provider of information management services to the education, government and corporate sectors. We have an excellent understanding of the needs of students, researchers, educators and professionals.